Whether you work in a traditional office space or work remotely from a home office, personalizing the space creates a conducive environment for feeling productive. One way to make such a statement is with artwork. However, art can be expensive. Except, there’s Ikonick canvas art that makes art accessible to everyone, including startup founders and freelancers. Here, at ReadWrite, we also have to admit we are a big fan of the canvas art company with some hanging on our own office walls. Los Angeles-based Ikonick started in the apartment of founders Mark Brazil and Jeff Cole, and it’s where some of the best ideas for the company’s art are born. The founders worked together in the corporate world for nearly eight years before they realized they were not using their full potential. One handles the business end while the other comes up with all the creative aspects from their workspace in downtown LA. 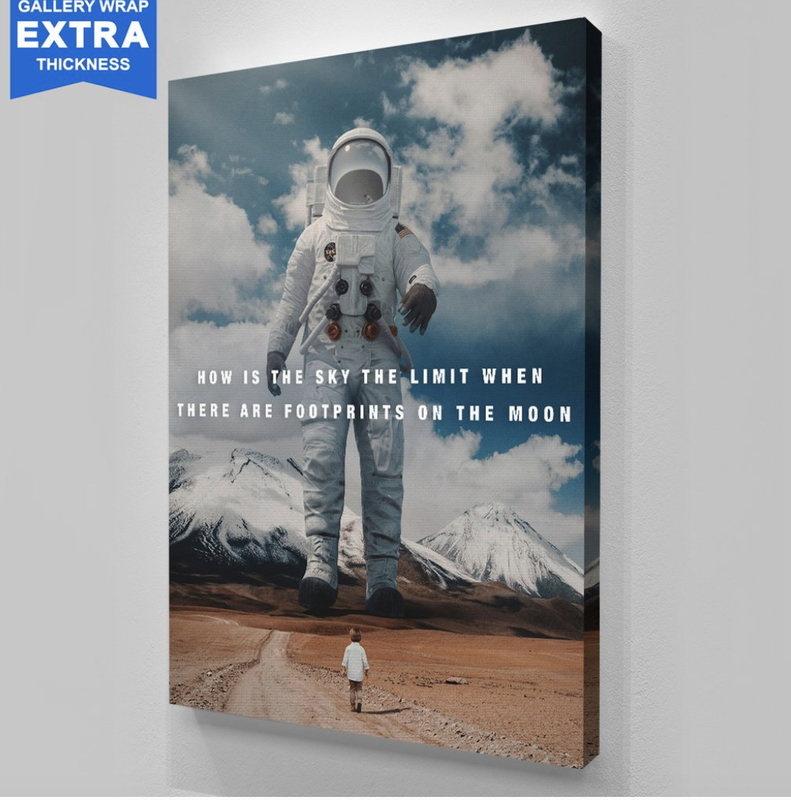 The company founders have partnered with numerous local artists as well as entrepreneurs to continually add to Ikonick’s collection of canvas art. 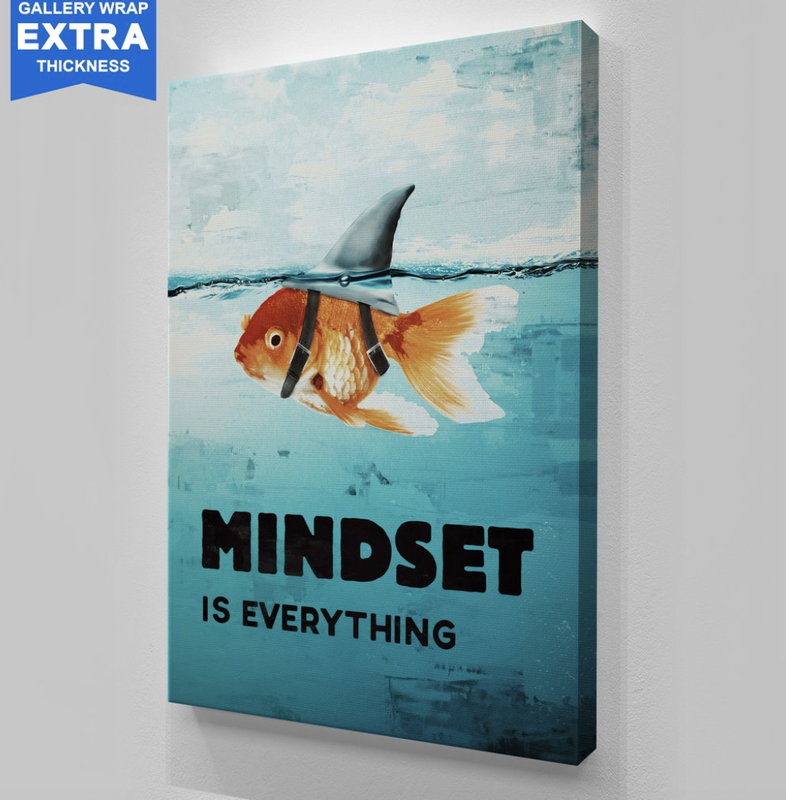 For example, one of our favorite pieces is “Mindset is Everything,” which is officially licensed art from Tom Bilyeu, American entrepreneur and co-founder of Quest Nutrition. The founders of the company say that they are selling more than art. 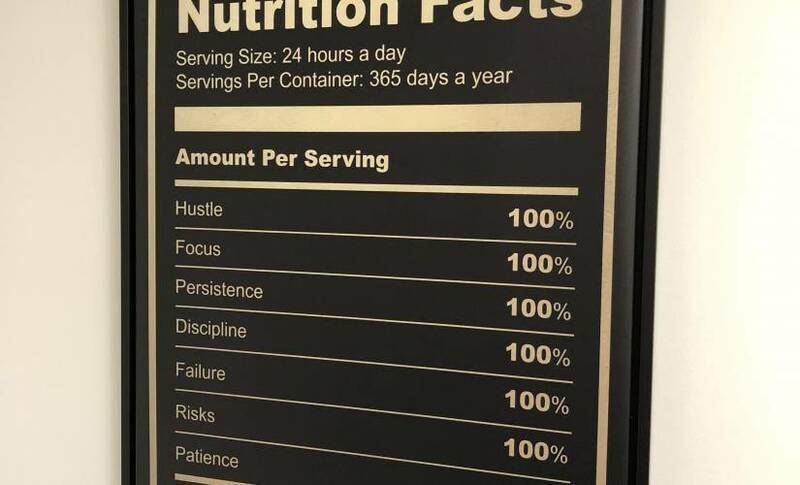 All the visuals focus on motivational, upbeat images that fit right in with any entrepreneur or business person who is out there hustling every day and needs a reminder of why they are doing what they do. The easy-to-use shop feature on Ikonick’s website offers numerous categories. There are options to browse all, by new, by bundle options, or by bestsellers. Art themes include inspiration, money, space, travel, culture, cinema, sports, seasonal, and more. You can also type in keywords to search for a particular type of visual. There’s literally something for everyone so they can add color and expression to their work or home environment. Pricing is much less than a traditional piece of art. The stretched canvases come in different sizes and can be immediately hung on the wall with no need for a frame. You do also have the option to add a black frame for an additional cost. Pricing is based on size, canvas depth, and whether you want a frame or not. The average price starts at $90 for a 12″ x 18″ frameless canvas picture. If you want to purchase seven or more pieces, you can contact Ikonick about receiving a bulk order and wholesale price for additional value for your company. They accept Visa, Mastercard, Amex, Amazon Pay, and Paypal. The canvas art is exclusively available through the company’s website. It takes 7 to 10 business days for domestic shipping, 15 business days to ship to Canada and an average of 16 to 18 business days for the rest of the world. The company requires this much time because they are a print on demand company so each piece is created when ordered. These edgy, inspiring canvas artwork pieces make personalizing your office easy and affordable. They also make great gifts for clients, colleagues, and friends.